At CES 2019, Chinese robotics startup UBTECH unveiled Walker, a bipedal humanoid robot. Walker’s debut was greeted with many oohs and ahhs from conference attendees. 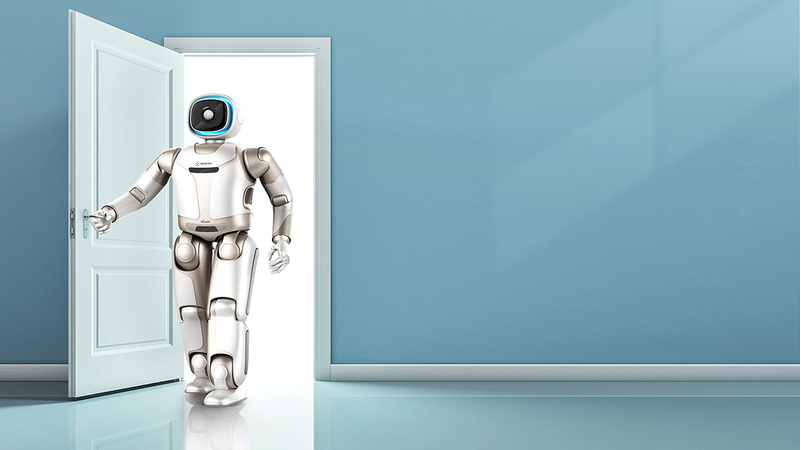 Sporting fully functional limbs, the robot is capable of walking up and down stairs just like a human being. January’s conference was not the first time UBTECH had brought new robots to the event. In 2017, the startup’s Alpha 2 and JIMU robots were CES Innovation Award Honorees. A quickly rising star in the robotics field, UBTECH raised US$820 million in its April 2018 Series C funding round, the single largest financing round ever for such a firm. The company is now valued at a staggering US$5 billion. 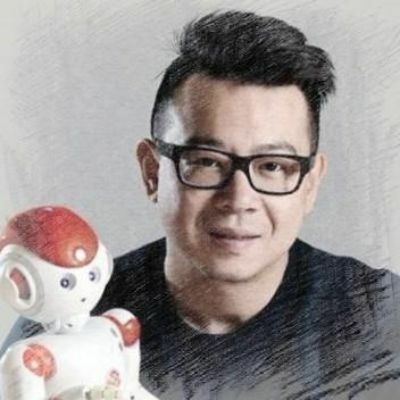 UBTECH’s founder, Zhou Jian, has been a fan of robots since childhood. As a kid, he was crazy about the 1986 animated movie Transformers and dreamed of creating robots just like them. He gradually realized how complicated it would be to build real Transformers and, when he founded UBTECH in 2012, had shifted his focus to humanoid robots. Zhou’s work in robotics began four years earlier when he first saw Honda’s ASIMO at Robo Japan 2008. Zhou was highly impressed by the interactive two-legged humanoid walking robot. He was less impressed by the price. Not for sale, ASIMO cost US$150,000 to rent for a month. So Zhou and his R&D team set out to build robots median income households could afford. Servo cost presented the greatest challenge to the team’s goal of building affordable humanoid robots. Third-party suppliers’ servos, the parts that make robot joints function, were extremely expensive, around US$100 per high-quality servo. As a result, it would cost more than US$1,600 just to build the joints of a robot with 16 servos, the average number for a humanoid robot. Zhou’s R&D team began developing a less expensive high-quality servo. It took the team four years to do so, much longer than Zhou had anticipated. To support the servo R&D, UBTECH’s founder sold two houses in Shenzhen, his Ferrari and his Porsche for over RMB 20 million. The final servo cost only US$5 to produce, making it possible to assemble a humanoid robot with 16 or more servos for less than US$1,000. Currently, UBTECH spends 45% of its annual revenue on further R&D. In addition to its work on servos, the company is also focused on improving its algorithms – used to control the robot’s movement – to make better robots and bring cost down even more. UBTECH uses a general-purpose CPU chip that carries an algorithm for each servo that makes the robot move in a specific manner. Rival robotics companies that are weaker in R&D often use special-purpose chips with already integrated algorithms that cost a lot more. According to Zhou, UBTECH algorithms match those of Honda’s ASIMO and Boston Dynamics’ Atlas, which are among the best in the world. In addition to focusing on its own core technology, UBTECH also partners with other tech firms to utilize their expertise to improve its products, e.g., applying iFLYTEK’s voice recognition software to UBTECH’s interactive robots. Lynx, one of UBTECH’s humanoid robots, carries Alexa, Amazon’s voice assistant. Enter Walker, UBTECH’s most advanced robot ever. This bipedal humanoid robot has 36 high-performance servo joints and a full range of sensing systems that allow for more flexible and smooth movements. To date, all of UBTECH robots have achieved sustained commercial success. While Walker is still in development, many other humanoid robot members of the UBTECH family have been well received by the market because of their practicality and performance. For example, Alpha can accomplish a range of household tasks such as managing calendars and taking photos, and JIMU can teach kids programming. 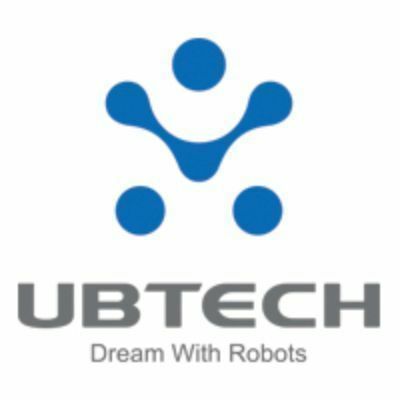 While other big names in the field, e.g., Honda, Boston Dynamics and Google, do not plan to sell their robots to the general public, UBTECH has made no secret of its intention to profit off its robots. “We are creating robots that can be mass-produced and sold to consumers,” said Zhou. With product lines in education, entertainment and business services, UBTECH expected a sharp increase in global sales to more than RMB 2 billion in 2018, up from 50 million in 2015. UBTECH set its eyes on the global market from the start and has only expanded its global presence since its founding. Since July 2016, customers around the globe can purchase UBTECH robots at Apple stores. The startup’s JIMU robots are also available at many international retailers, including Amazon and Target.